When times are particularly difficult, and you are likely to slip into despair, some of the greatest pop songs about love can provide true comfort to make it through the pain. The problem with advice in general is that we of­ten don’t take it. The great thing about advice songs is that you can kick back and listen to someone else coach you through a tough situation while rocking out at the same time. This well-produced and iconic album of words of love is the perfect gift for music lovers of all ages. 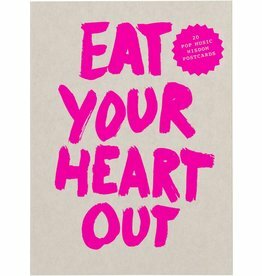 This wonderful book lists 250 of the best pop songs for when you are in despair about love. The songs represent all popular music styles from the last fifty years, from rock to folk, and from punk to hip hop. This book is a collection of famous love songs. It gives the reader the song titles, painted by hand by the designer, and a striking quote from the song lyrics, as well as indexes on the artists. 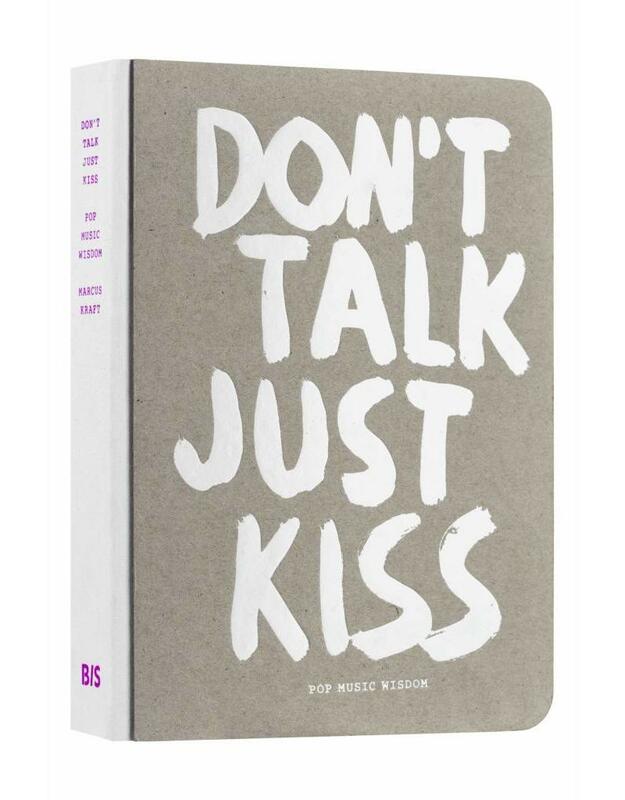 ‘Don’t Talk Just Kiss’ is the new edition of the successful ‘Don’t Eat the Yellow Snow’. 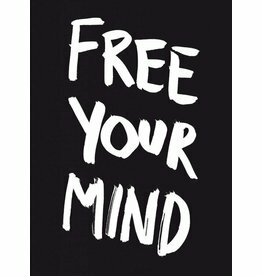 Marcus Kraft is an art director, graphic designer, typographer and owner of Studio Marcus Kraft, based in Zurich, Switzerland. His work has been awarded international prizes and frequently exhibi­ted and published. 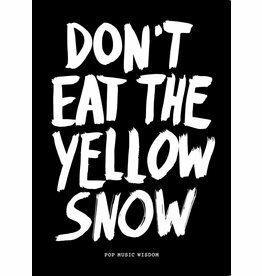 In 2012, his internatio­nal bestseller ‘Don’t Eat the Yellow Snow’ got published. Marcus is also the founder and curator of Tableau Zurich, a public art space in Zurich. Press "This book has an answer for everything. It's about love. 250 times! Now go and buy this bijou. Call your shrink and bring him gently, but firmly, that you will now be self-treating yourself." "This book contains 250 musical advice in terms of love. It is fascinating how the melodies form in the head as soon as you read the advice. 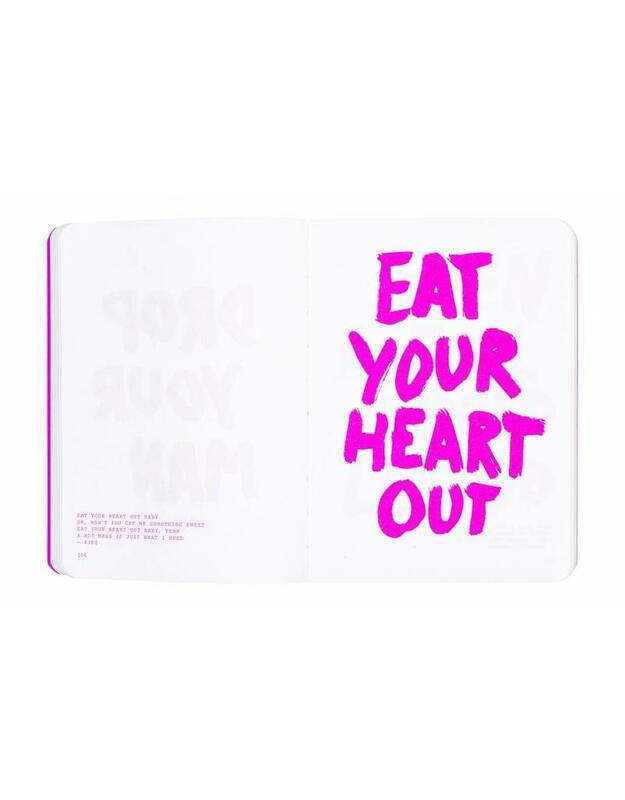 A beautiful produced little book that is simply fun to read – printed in stylish neon pink."